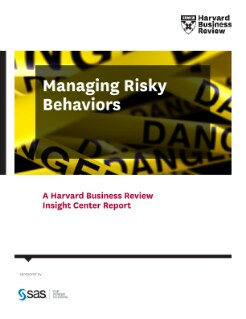 This collection of expert articles addresses the question: How do people behave around risk? The answer is that our response to risk is typically a weak one. Read this report to learn how to rise above the crowd and meet risk head on with more effective risk assessment and management approaches.